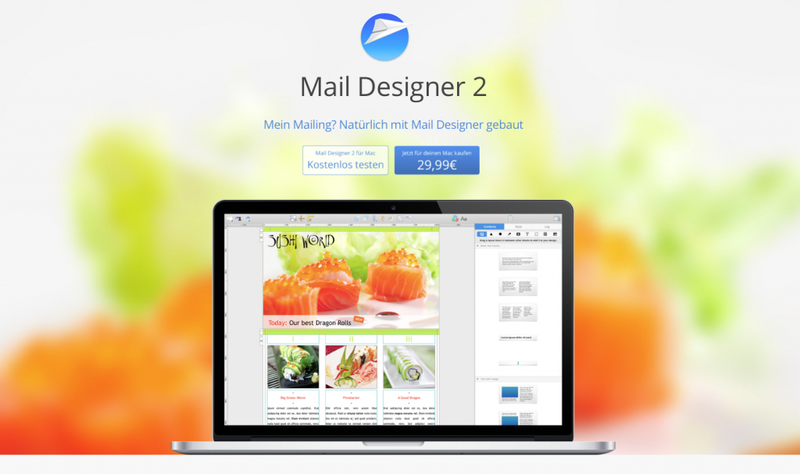 GIF animations can be easily integrated in your emails using Mail Designer 2. If you do not have your own GIF animations, feel free to use any available in Mail Designer 2. Choose from our animations library or use your own GIF animations. Note: only one animation can be integrated per picture area! First, you can drag your chosen animated design into your email design. Then, you can set up this design however you want. You can move the animation wherever you desire within the image area. You can even add text on top of the animation to attract your reader’s attention. The animations are great for highlighting sales and special deals. Do you have your own animated GIFs? No problem! We have the custom content folder. Just drag your own graphics in this folder and you can use them for future uses as well. Remember, only one animation can be integrated per picture area.